Windows & Doors for Balconies & Patios- Expertise - Brown & Beattie Ltd.
Brown & Beattie Ltd. has completed assessments and designed repairs for windows & doors including sliding patio and balcony doors and window walls for a variety of multi-unit residential buildings. Framing systems include thermally broken aluminum, vinyl and wood. 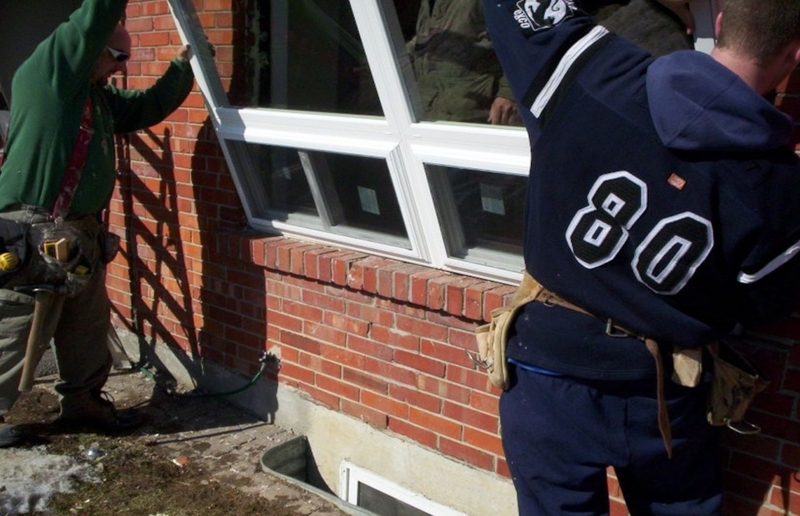 Leakage assessments are routinely carried out on older window systems. These investigations can include water testing using our ‘blower door unit’ which can pressurize suites to simulate wind driven rainfall often experienced during storms. 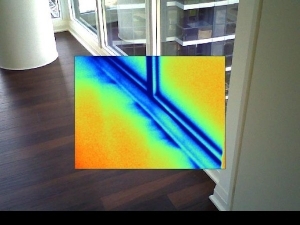 Condensation problems can also be investigated. Specifications can be prepared for the replacement of these older systems. These specifications exceed current Building Code minimum standards for air and water leakage resistance. Other requirements include the new window and door systems to be thermally efficient with features such as low-E glass, and thermal glazing units that are argon gas filled and have warm edge spacers. These components are also replaced taking care to ensure the continuity of the building’s air, thermal and moisture barriers. Brown & Beattie has also been retained to assess, investigate and repair related components and systems such as curtain walls, sloped glazing and skylights. Brown & Beattie Building Science Engineers can assess and provide repair design for windows & doors for building exteriors, patios and balconies. 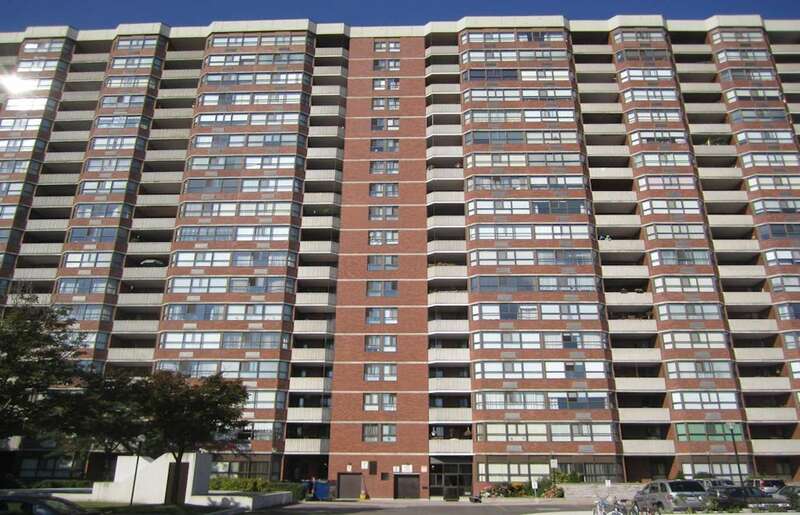 Brown & Beattie worked closely with the Board of Directors of this Scarborough Condominium when updating their window and patio door systems. The systems were reconfigured to provide better viewing of Lake Ontario, as well as being technologically updated to current standards. Operable components were reduced in size and changed from sliding components to awning types for overall improved thermal efficiency. We prepared specifications and provided tendering services for the replacement of the windows at this Mississauga townhome condominium. The new windows included more thermally efficient double-glazed sealed units which were argon filled and incorporated low-E glass. 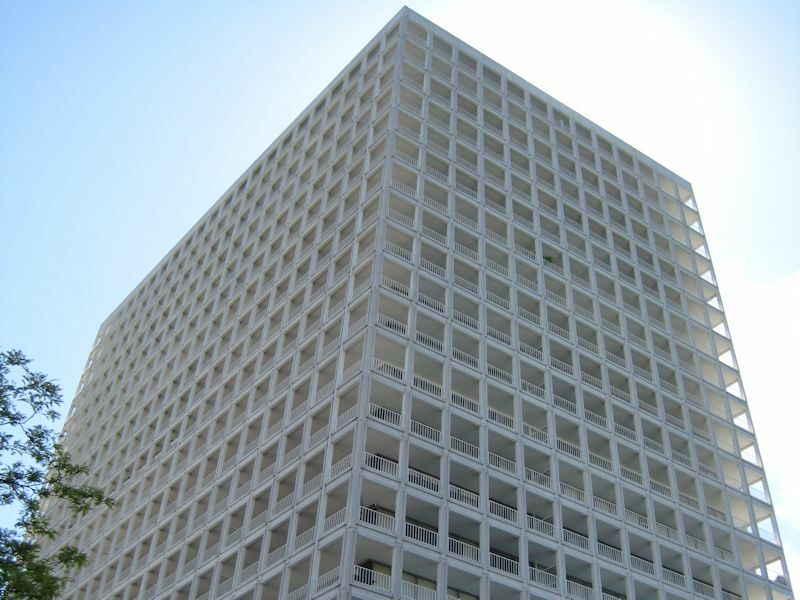 Construction review services included careful planning and coordination with Property Management and the Contractor to facilitate unit access for installation while minimizing disruption to owners and adhering to a tight schedule.